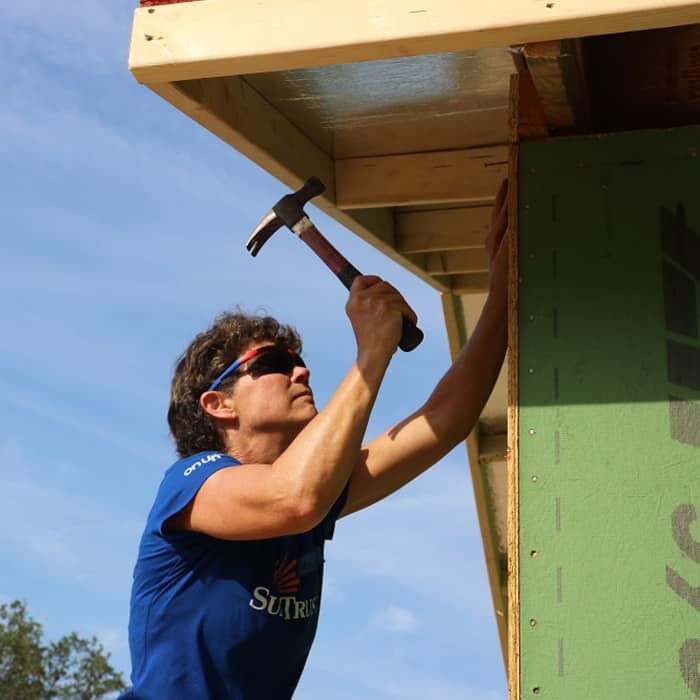 Habitat is uniquely positioned to address one of today’s most urgent social issues: affordable housing.  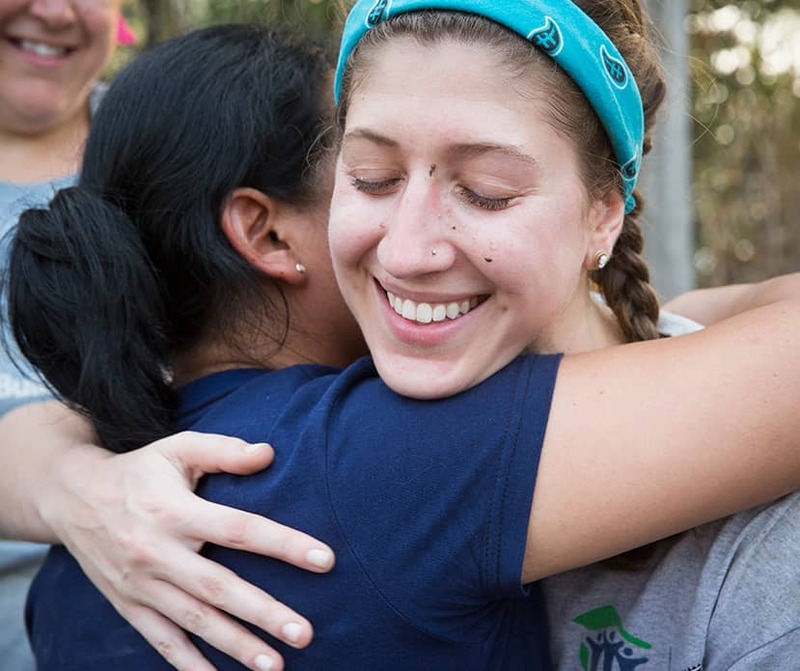 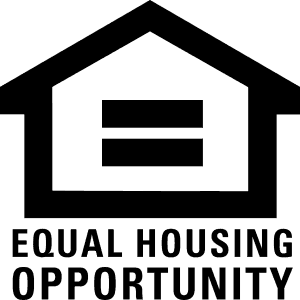 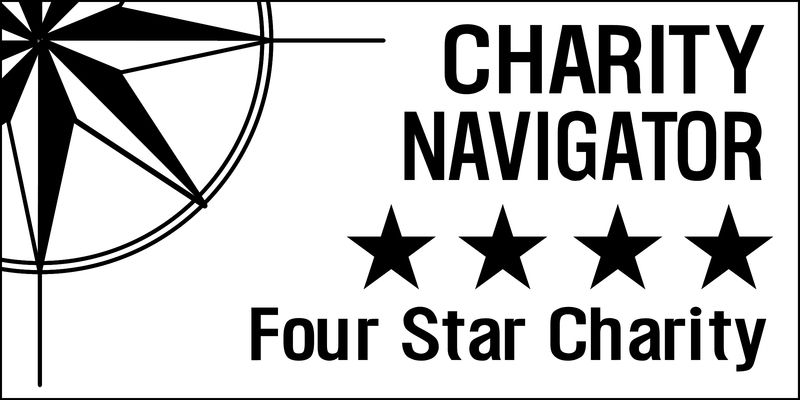 Habitat for Humanity Greater Orlando & Osceola County is part of a global, nonprofit housing organization whose vision is a world where everyone has a decent place to live. 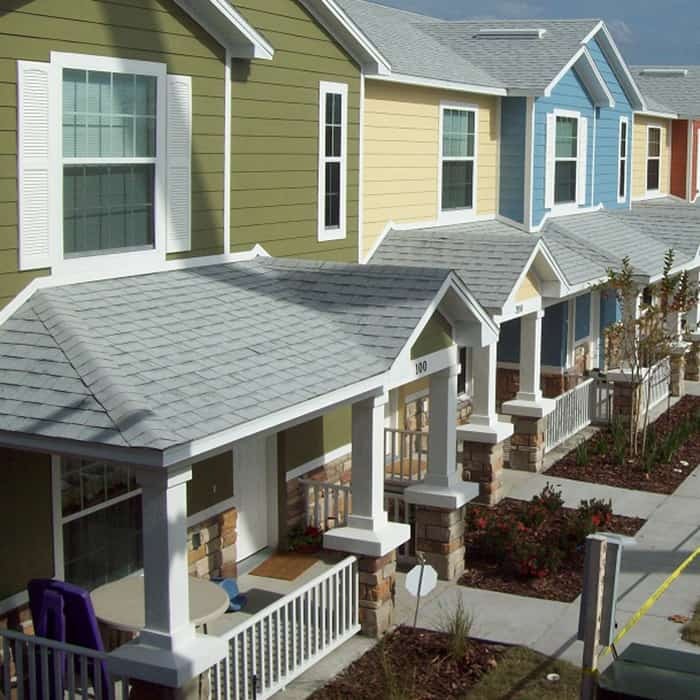 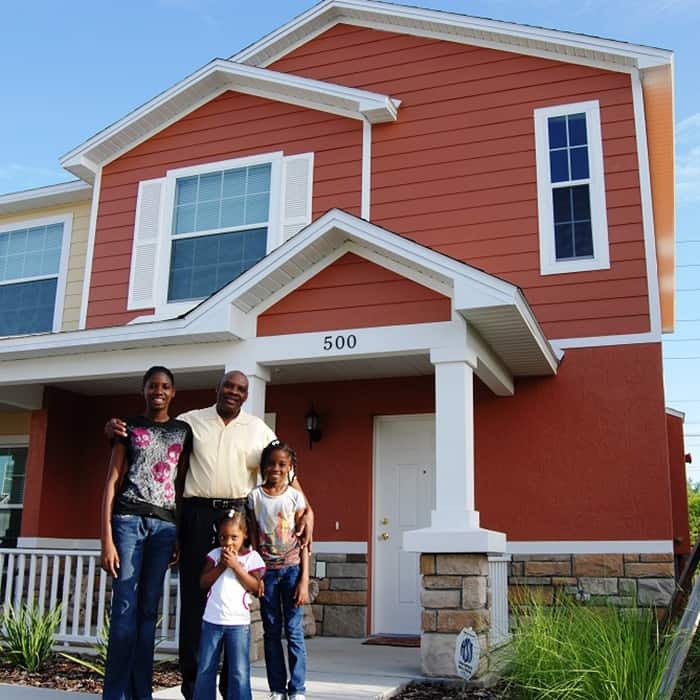 Habitat Orlando & Osceola is dedicated to eliminating substandard housing locally and worldwide through constructing, rehabilitating and preserving homes; by advocating for fair and just housing policies; and by providing training and access to resources to help families improve their shelter conditions.